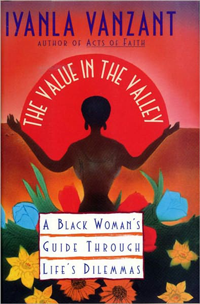 Iyanla will lead you, step-by-step, to a greater understanding of your own past, your motivations, and your desires. Once program is completed, you will be able to move beyond your meantime experience and into the love that is your true essence. 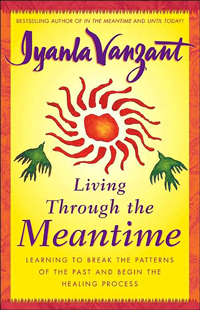 This is the companion workbook to Iyanla Vanzant’s #1 New York Times bestseller, In the Meantime, provides an easy, step-by-step program to help you begin the healing process after facing adversity. Are you in the Meantime? 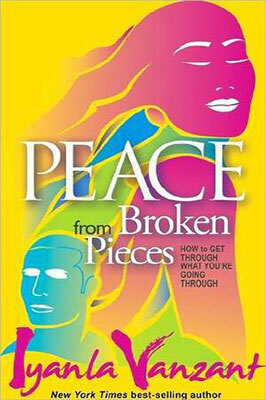 Are you confused, angry, disappointed, frustrated, anxious, apprehensive, sorry for yourself, or generally wiped out? If so, my friend, you are in the meantime. 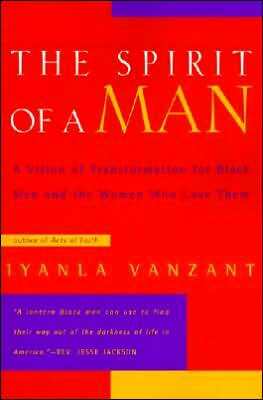 Iyanla Vanzant does not disappoint in this book. She has a very descriptive and engaging way of pulling you along to a point and allowing you the grace to awkwardly express new patterns of behavior. This book is incredible if you are facing a time in your life when you are changing and shifting your patterns and you have moved away from one thing, but have not quite got a grasp on that place you’re heading toward. It humanizes the evolution that we all want to go through and gives you honest keys for getting there if you want.